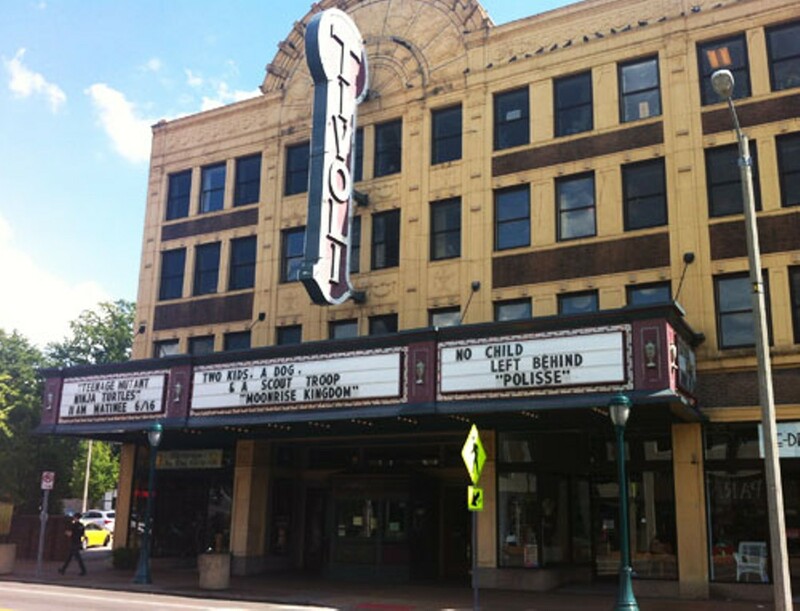 This historic St. Louis Landmark three-screen theater is located off Delmar Boulevard in University City. It features digital projection and sound and a snack bar in the lobby that serves concessions as well as beer and wine. It specializes in independent film and foreign language cinema, and also screens first-run wide releases. 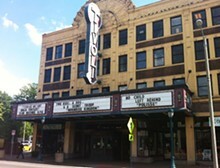 The Tivoli frequently hosts midnight movies and special events.